Our elegant decor and easily accessible location makes the Event Center at Plaza Lecea a perfect venue to celebrate momentous occasions and celebrations in your life such as, celebrating your daughter’s Quinceañeras or Sweet 16, a well-earned graduation or a family gathering or reunion. Our staff at Plaza Lecea can coordinate any type of event, whether it be a full day event or an event that lasts only few hours. We have two packages from which to choose for your next social gathering. Evening social events at Plaza Lecea are our specialty! 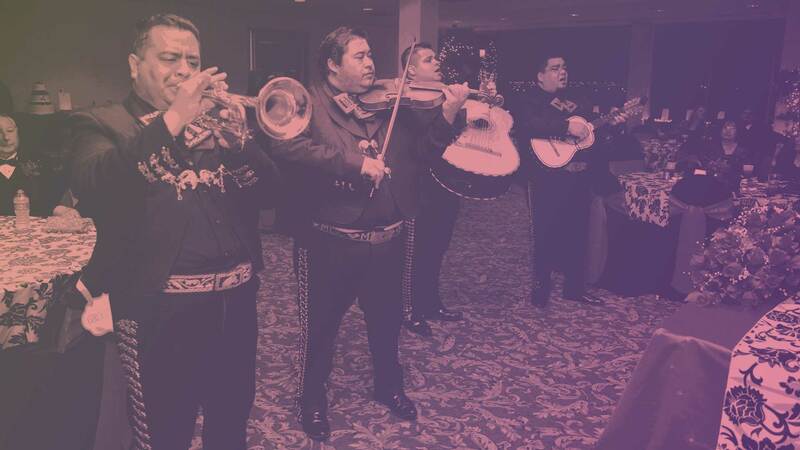 Whether it be an Anniversary party, Quinceañeras, Religious event, or a Baby shower, we can successfully assist you in coordinating any celebration. 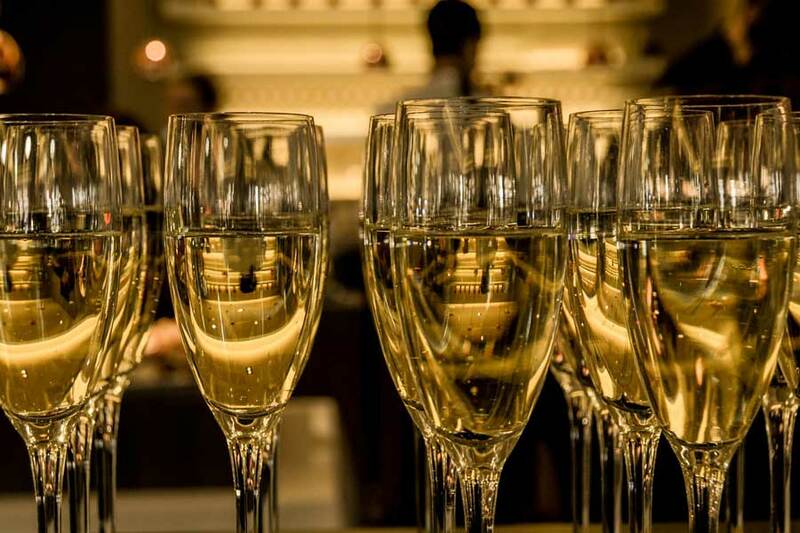 SCHEDULE your CELEBRATION with PLAZA LECEA! For more information or to schedule a tour of the Event Center, please you may contact us to answer your questions and for pricing and availability by completing the form below. We will contact you shortly!